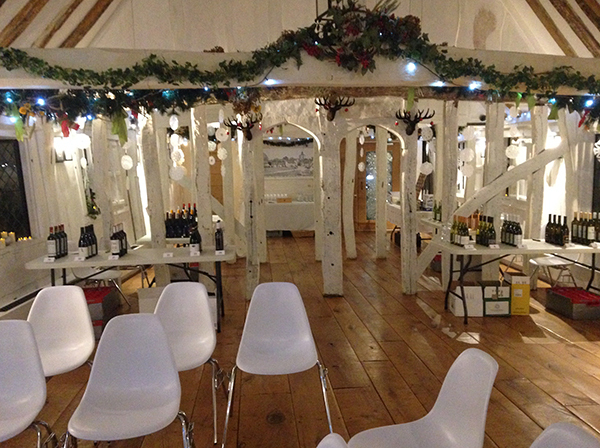 Baythorne wines came to the Guildhall at the beginning of December to share 24 wines with us. George Unwin shared his expertise with us and gave a fascinating insight into some of the wines on offer which were discounted especially for our event. Apologies to all those who tried to buy tickets last minute, but due to the popularity of the event we sold out sooner than expected. 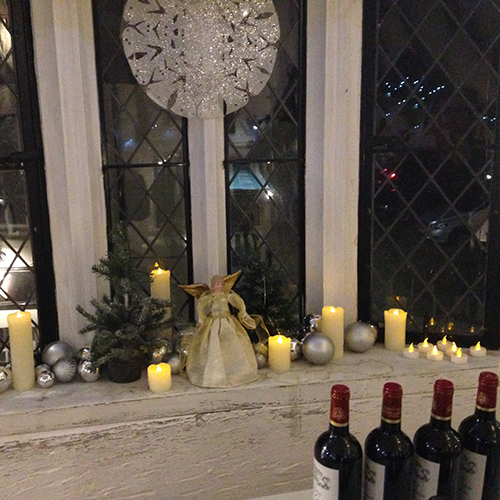 Delicous canapes and great company made for a thoroughly Christmassy event. We will be holding more next year, so book early.